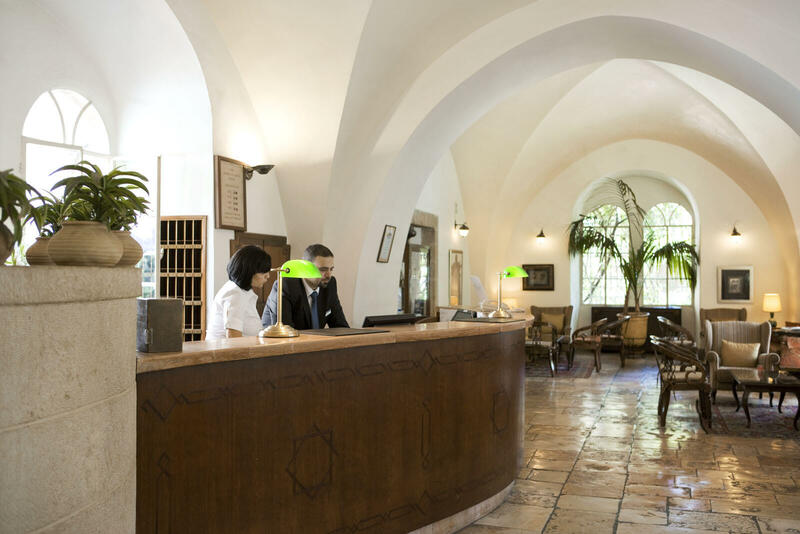 The Concierge service at the American Colony Hotel can arrange personalised itineraries to Jerusalme attractions - locally in Jerusalem, or all over Israel and the Palestinian territories. We will gladly also organise local transportation, transfers to airports, border crossings, restaurant bookings, rented limousine service or any other requested service to make your stay as comfortable and satisfying as possible. To contact our travel and tour desk, please click here or call the hotel. Our dedicated Concierge team can arrange upon request a wide variety of private & public tours to all sites in Israel and the Palestinian territories with professional licensed tour guide in different languages. It is highly recommended to book your guide in advance. Please contact our Concierge for further details. All transportation requests can be arranged through our Concierge department. Airport transfers, full days, special rides and more. Our recommended transportations range from regular taxis to luxury vehicles in different sizes. Please contact our Concierge for more details. Reduce the hassle at the airport and port of entries by using the VIP service. A VIP service representative meet you upon arrival & departure and facilitate the airport procedures on your behalf. For further details, please contact the Concierge desk. This service must be reserved in advance. The Dallah Rent-a-Car service offers on premises, a wide variety of cars, 4x4s, mini and large vans to meet the needs of all our guests. Our concierge team will be at your disposal for any other requests; restaurant reservations, flower arrangements, gifts, chocolates and much more. Please contact our Concierge team for any request you have.